As the Iran deal becomes a reality, Washington’s neoconservatives and their allies are bristling. 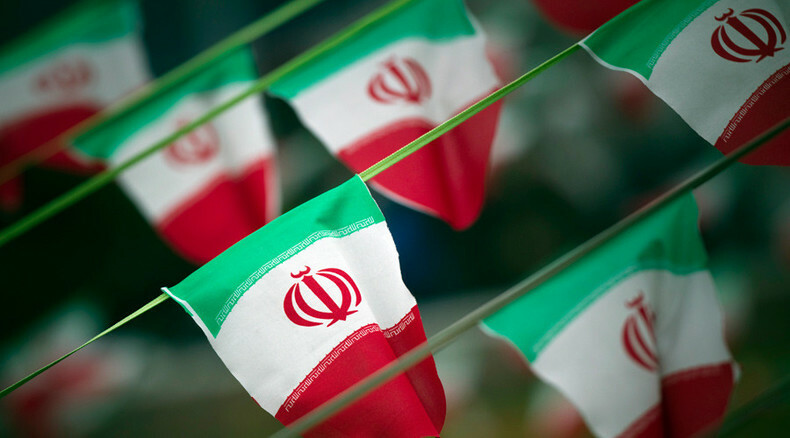 A sanctioned and isolated Iran had long been one of their policy pillars. This is no longer the case. The neocon agenda has experienced a major setback. Is this a temporary reversal or a stunning defeat?CrossTalking with Fred Fleitz, David Swanson, and Brian Becker.